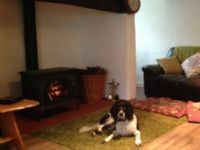 Dog friendly Accommodation around Exmoor. Exmoor is the perfect base for a holiday to remember when holidaying with your canine companion. Self-catering cottage. Superb base from which to explore West Somerset’s many places of interest. We have wonderful countryside on our doorstep, a beautiful coastline nearby. 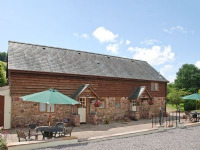 Exmoor national park is a short drive away.